Aaron Keyes' second project with Kingsway Music projects his deliberate approach to modern worship. He reserves his passion for small bursts -- a chorus here, an introduction there -- and garnishes his simple anthems with ambient guitar and small helpings of synth. The result is a pleasing worship experience that is tuned in and not over the top. 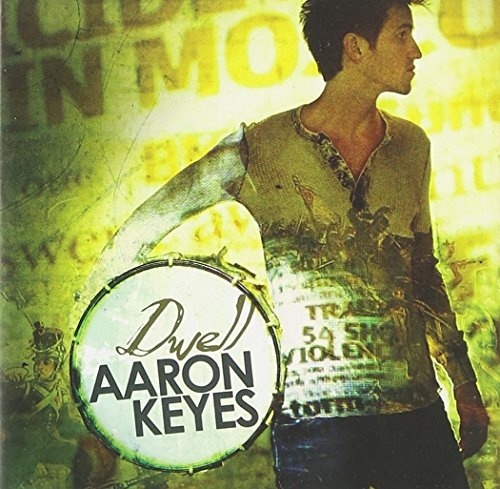 Keyes explores several nuances of his sound thanks to producers John Hartley (Matt Redman, Rebecca St. James) and Stu G (Delirious? ), who helped select from over 60 songs that were road-tested on-stage. The title track and "Only Just Begun" are highlights, with the latter taking on a David Crowder vibe with beats big enough to resemble the ethereal resolve of "A Beautiful Collision."